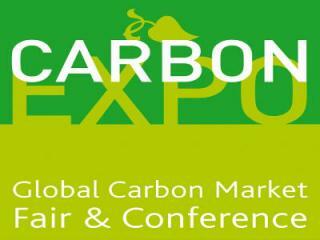 Next edition Carbon Expo in Barcelona! The Sp anish Minister of Environment, Federico Ramos, announced that the next edition of the Carbon exhibition in 2013 will be held in Barcelona. The Carbon Expo is an international forum where various parties, active in the carbon sector, come together to discuss among others climate change matters. Ramos convinced representatives of various governments that Barcelona would be the most suitable place for the next edition of the Carbon Expo. He emphasized for example the expertise of Spanish companies in this sector and also referred to the recently introduced environmental regulations by the Spanish government. 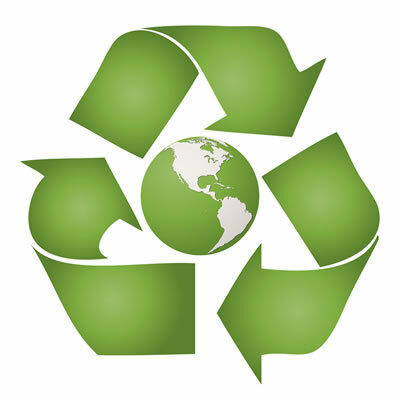 This fair would be a huge boost to the Spanish ´green´ economy, as it will provide more employment.